So cute. 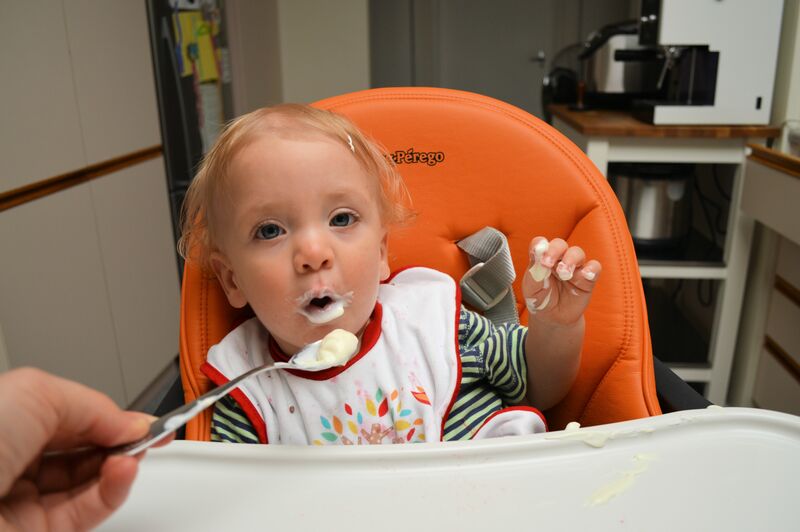 I have very funny photos of my twins self feeding themselves yoghurt. I wonder if they are using their hair to clean their hands when they do that?